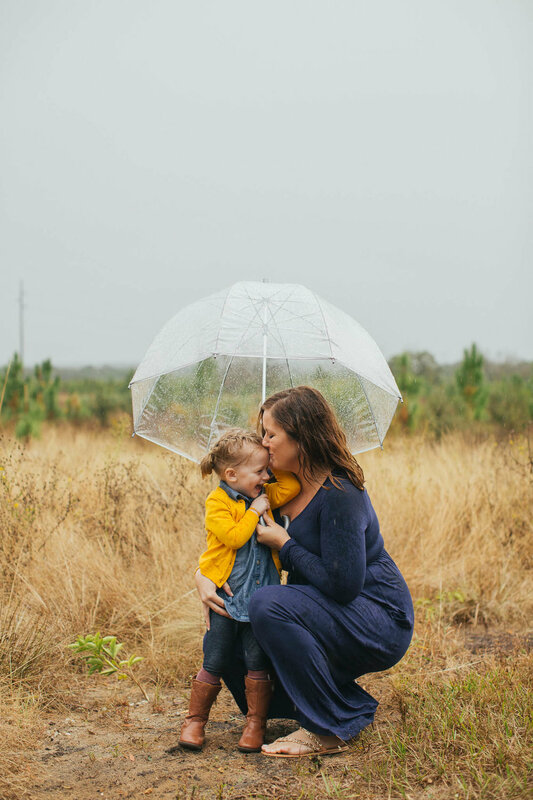 This family wasn’t afraid of a little rain! Okay…a lot of rain. Picture this: We arrive at our location and see just how quickly the storm clouds are coming. Within minutes (maybe 3 tops), it starts POURING. Without even a few warning-sprinkles, there was a downpour! We took cover in our vehicles and waited it out. I loved that this sweet family didn’t mind getting a little,well, soaked. Even after the harsh rain, we continued the session in the steady drizzle, and loved every second of it. 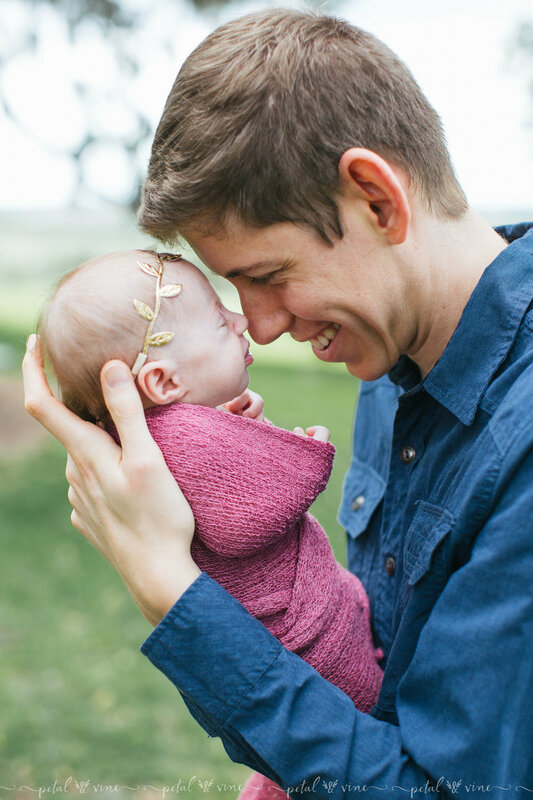 Here are a handful from our family session together! 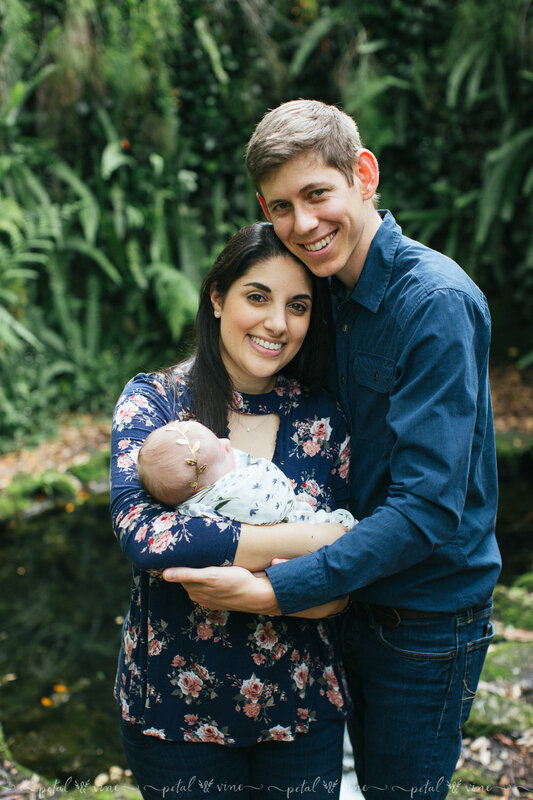 If you're interested in booking a family session in Central Florida, in areas such as Lake Wales, Lakeland, Winter Haven,... or surrounding areas such as... Tampa, St Pete ,Dunedin, and more, Please contact Petal & Vine Photography. 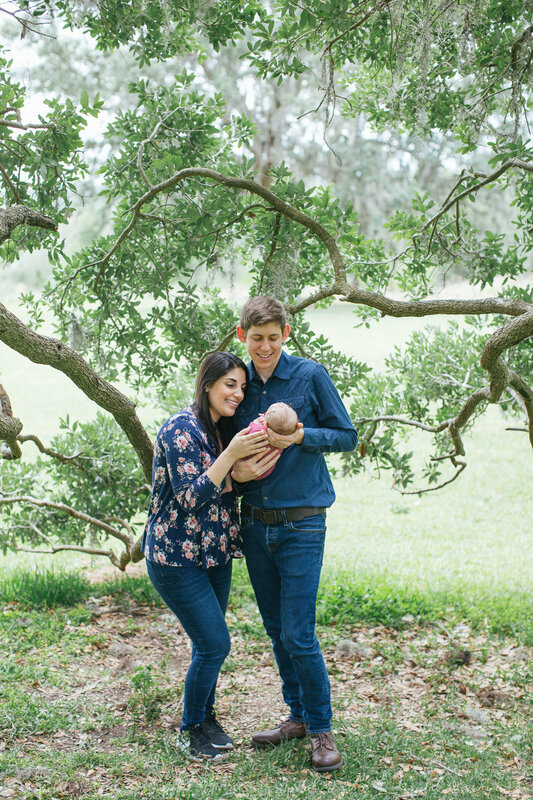 We can’t wait to hear from you and look forward to capturing sweet moments of your family! I truly try to not take my "job" for granted. I get the opportunity to share some of the earliest moments with a new family, and it's just as rewarding every time. I love watching a new mama's face light up when someone asks how old her daughter is. I love seeing fathers beam with pride. 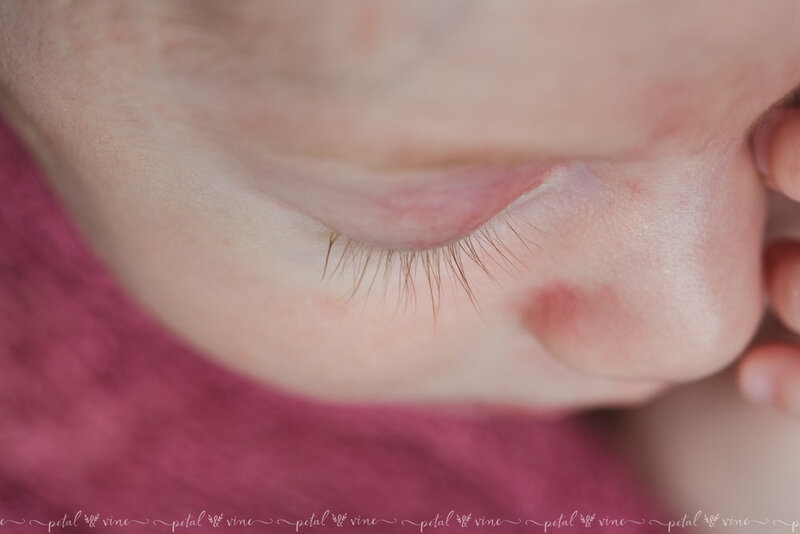 I love baby smiles, coos, and cute little toes. 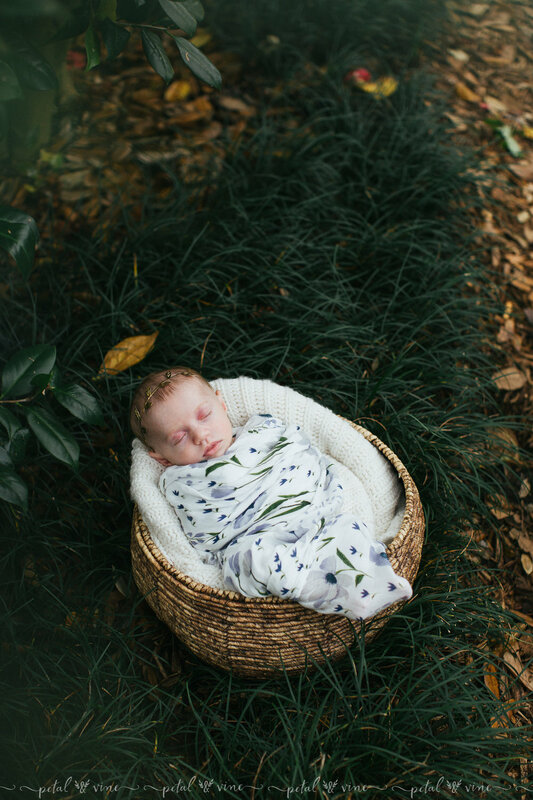 This couple got engaged at Bok Tower Gardens, so naturally we took their maternity and some newborn photos there! 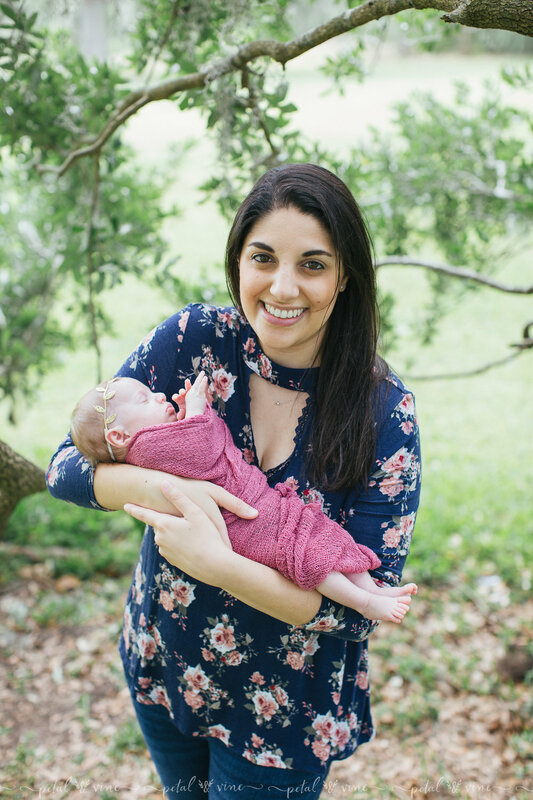 If you're interested in a family or newborn session in Lake Wales, or surrounding areas such as Winter Haven, Lakeland, Auburndale, Dundee, or other parts of Central Florida, feel free to contact Petal & Vine Photography and follow our Facebook Page. We would love to hear from you!